Missoula thrives in the summertime. The streets are full of energy (and of people), the trails are green, and the sun stays out well past 9pm each day. There are too many great summer activities to count, so we have come up with a few of our summer-must-do’s. 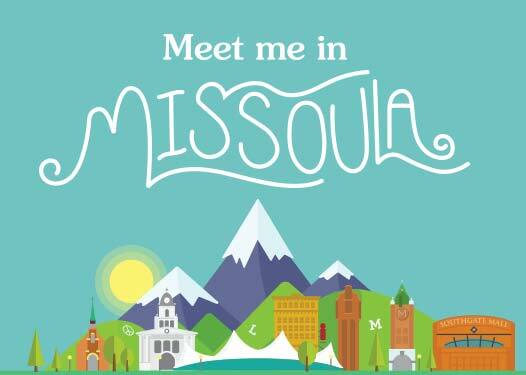 Here is our ultimate checklist to have a perfect Missoula summer. There is no better way to cool off in the summer than floating the river! Every Wednesday from June to August, Out To Lunch is held in Caras Park and features live music and food trucks. The Saturday Markets are quintessentially Missoula: check out both the Missoula Farmers’ Market and the Clark Fork Farmers Market and stroll the Missoula People’s Market for gifts. Take in the stunning views of Missoula from the iconic M, a short 0.6 mile hike from the University of Missoula! Every Thursday night from June to August, enjoy live music, food trucks, drink tents, and lots of family fun in Caras Park. All year round, businesses and galleries celebrate art during First Friday Gallery Walk. Stroll the streets, enjoy snacks and light refreshments, and enjoy the art of our area. Missoula has two outdoor amphitheaters with great headlining concerts all summer long, or stop by Caras Park for Symphony in the Park or one of the many festivals throughout the summer! Kick back in the Montana breeze and take in some great music. Grab your bike and take cruise on the Riverfront Trail! 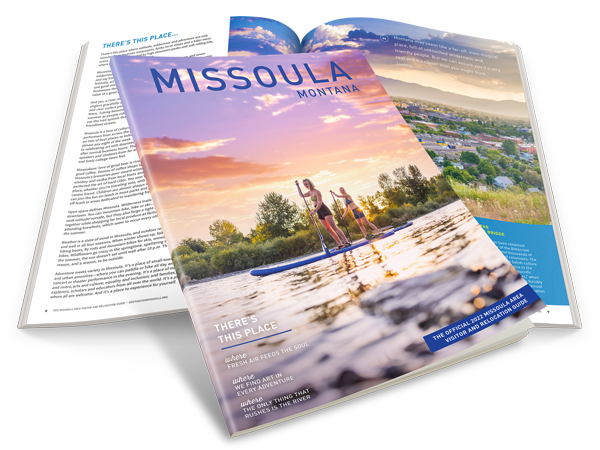 Or, if you would rather stick to your two feet, go for a long walk or a jog on the trail and stop off throughout the journey to explore Missoula’s downtown or University districts. Nothing says summer quite like taking a road trip to Glacier National Park! Located about 3.5 hours north of Missoula, Glacier is a fun trip for friends, family and solo travelers alike! Missoula is home to dozens of festivals throughout the summer. Check out Traveler’s Rest Fest for great live music, or plan your trip around River City Roots Festival for summer fun. German Fest and the Celtic Festival are great ways to explore different cultural heritages of the area, and fairs, brewfests, powwows, and rodeos are held throughout the summer, too!